The Draper StageScreen T-Section is part of this portable screen's assembly kit. 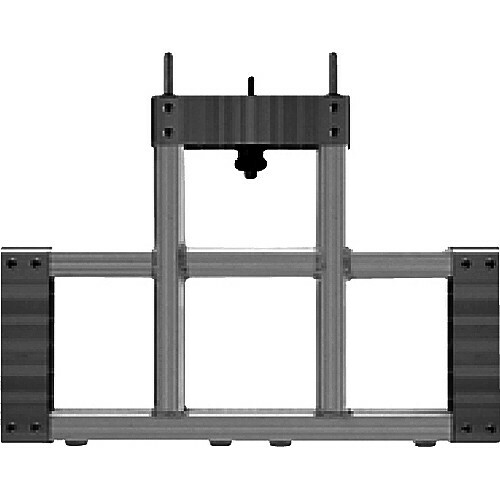 It fits together easily with the rest of the frame without the need of any tools. The section is connected with permanently attached threaded links and guide pins. No more lost handy cranks.